CPL 2016 St. Lucia Zouks vs Barbados Tridents Live Score Streaming Hd Video Highlights Result :- The next match of Hero Carribean Premiere league is between the St Lucia Zouks and the Barbados Tridents. These both teams will lock their horns on July 23 at the Darren Sammy National Cricket Stadium, Gros Islet. The journey of this team in this edition of CPL has been a roller coaster ride. This team has won 2 matches and lost three games. St. Zouks Lucia is currently placed at the second place from the bottom with only four points. 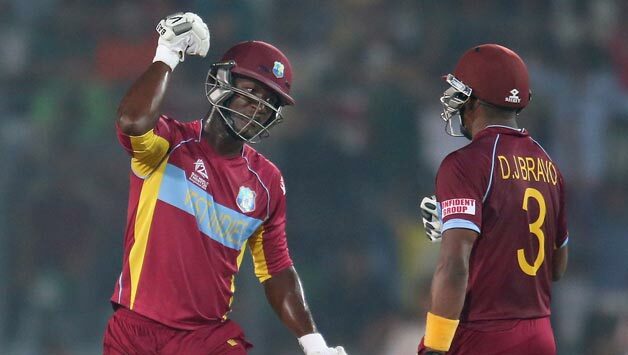 Darren Sammy is the captain of this team and he must be glad about the win in their last match against the St, Kitts and Nevis Patriots by 29 runs. The captain himself write the script of the win in the last game on the back of his 57 runs and the important thing was he performed at the right time and at the right place. He smashed his best score in this year’s CPL at the Darren Sammy National Cricket Stadium which is named after him. Meanwhile, there is few concern for this team as the likes of Michael Hussey, David Miller, and Sahne Watson failed to fire with the bat and this creates a lot of pressure on the local players of this team. But a positive for this team is that they have only played a number of 5 games and still there are plenty of games left for this team and it is believed that they can easily bounce back even at this stage of the tournament. Darren Sammy (c), Keddy Lesporis, Delorn Johnson, Shane Shillingford, Jerome Taylor, Morne Morkel, Johnson Charles, Shane Watson, Mike Hussey, Andre Fletcher (wk), David Miller. 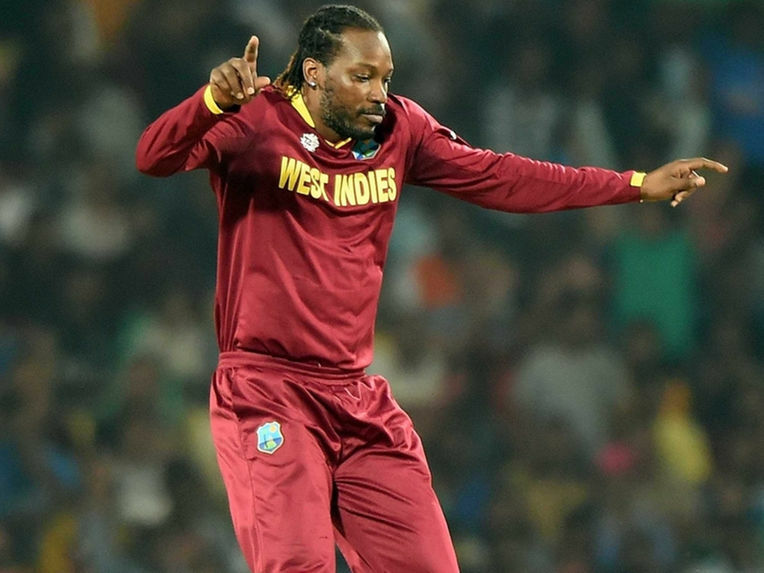 Big West Indian all-rounder is the captain of this team and he must be disappointed with the loss in their last match against the Jamaica Tallawahs. The team has the 50 percent success rate in the fourth edition of CPL as they managed to won 3 games out of 6 and the remaining 3 games resulted in a loss. The big loss for this team is the return of the AB De Villiers to South Africa . Although, Pakistani opener Ahmed Shehzad has been called to replace the ABD but practically there is no cricketer in the world which can replace Mr 360 ABD. Ahmed Shehzad needs to fire at the top of the order to remove the pressure from the likes of Shoaib Malik and Keiron Pollard. Meanwhile, Nicholas Poor has been a standout performer for this team. If this wants to qualify for the final, the big names of Barbados Tridents need to take the responsibility to fire. Akeal Hosein, David Wiese, Ashley Nurse, Navin Stewart, Raymon Reifer, Ravi Rampaul, Kyle Hope, Ahmed Shehzad, Shoaib Malik, Nicholas Pooran (wk), Kieron Pollard (c). St. Zouks Lucia is looking better team and they are the hot favourite to win this battle.